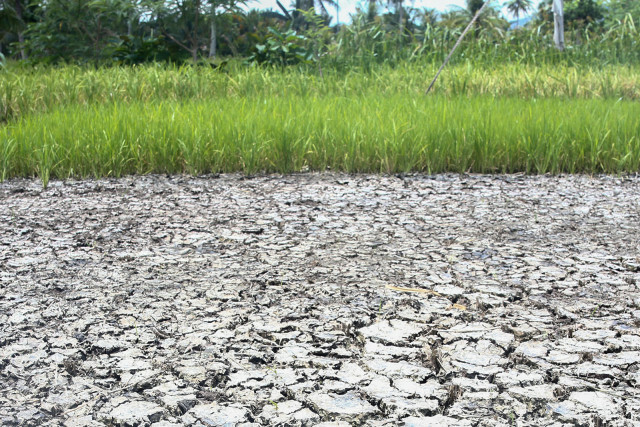 BUTUAN CITY (MindaNews/08 September) – River basins and drinking water sources in the mining town of Claver in Surigao del Norte and in Bataraza town in Palawan are contaminated with Hexavalent Chromium, according to a study released by Friends of the Earth (FoE) Japan this month. 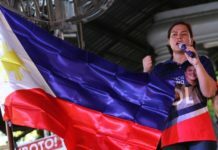 Hozue Hatae, campaigner for FoE Japan said in her email dated September 8 that the latest results were based on the research conducted in April and May this year which analyzed water quality in the communities surrounding the mining areas in Palawan and in Surigao del Norte. “We had been continuously analyzing the water quality in the communities surrounding the Coral Bay Nickel Processing Plant Project (the CBNP) and the Rio Tuba Nickel Mining Project (the RTNMP), in the town of Bataraza, Palawan, since 2009. This year we included the town of Taganito in Surigao del Norte,” said Hatae. The FoE Japan website (www.foejapan.org/en/aid/jbic02/rt/2012Sep.html) stated that they found out in the research last May in Claver that Hexavalent Chromium in the Hayanggabon River and the Taganito River exceeded the 0.05mg/L limit set by environmental standards. The group pointed out that Hexavalent Chromium found in the drinking water which the local community has used for decades, as well as in the drinking water supplied for the Mamanwa community by the Taganito Mining Corporation also exceeded the 0.05mg/L limit as set by theJapanese Water Supply Act and the World Health Organization guidelines for drinking-water quality. Junichi Onuma, Lecturer at Kinjo-gakuin University and former principal investigator of Environmental Investigation Center in Aichi Prefecture submitted the result of the water analysis. 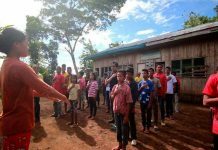 “It is very important that the contamination of hexavalent chromium has been found surrounding the Taganito nickel mining site in Claver, Surigao del Norte. For the fact could increase the possibility of the general principle that the mining exploitation working of laterite peculiar to the tropical region inevitably brings about the contamination of hexavalent chromium anywhere, not only in the area surrounding the Rio Tuba Nickel mining site and the Coral Bay nickel processing plants’ site in Palawan,” said Onuma in a statement in the FoE Japan website. The group recommended suspending the use of the supply as drinking and for the companies and public agencies concerned to undertake immediate and appropriate countermeasures. Hexavalent chromium is known to be highly toxic and may cause cancer, liver damage and skin diseases.